Saffron, Crocus sativus (Iridaceae), is a perennial herb, which earned its popularity as both medicine and spice. It is an inhabitant of different mountainous regions of Asia Minor to Greece, Western Asia, Egypt, and India. The benefits of saffron as an antidepressant are well-documented. 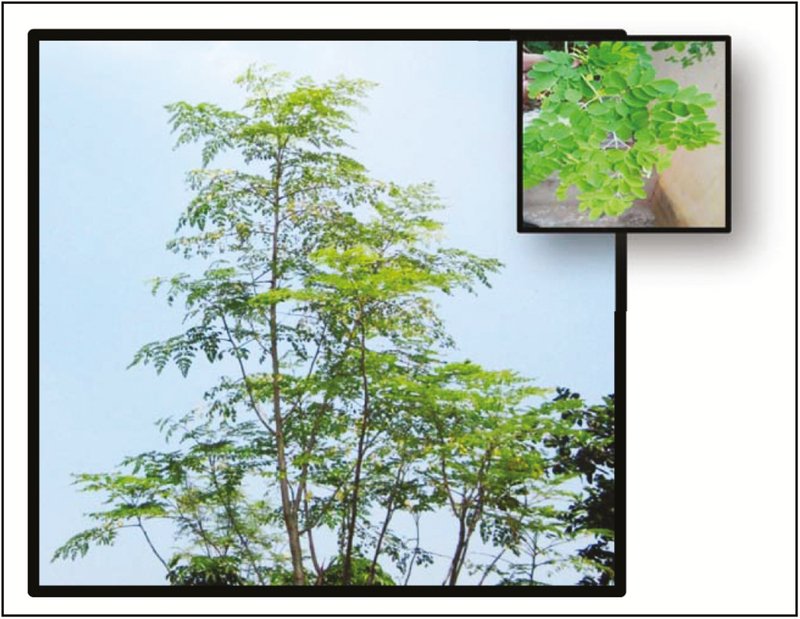 Almost 150 volatile and nonvolatile compounds are obtained from the chemical analysis of this plant. Fewer than 50 constituents elucidated and identified so far showed phytochemical characteristics. The major bioactive compounds identified are safranal, crocin, and picrocrocin, which are responsible for its aroma as well as its bitter taste. 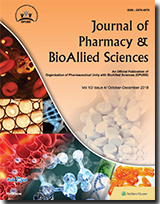 This review is an attempt to encompass the methods of analysis and pharmacodynamic and pharmacokinetic properties of saffron followed by its efficacious and safe potential. Background: In Malaysia, community pharmacies play an important and vital role in both urban and rural areas with approximately 30% of 12,000 registered pharmacists with annual retention certificate practicing in community pharmacies. The main objective of this study was to find the perception of respondents on the value and necessity of pharmacists. Materials and Methods: The questionnaire was divided into two sections: the first section assessed the visits to community pharmacies, purpose, interaction with pharmacy staffs, professional fee, and improvements to pharmacy practices; the second section evaluated the characteristics of respondents including an e-consent form. Data were analyzed using the Statistical Package for the Social Sciences software (version 11.5).Results: The highest number of respondents (66.1%) consulted with the pharmacists for cough and cold, 33.1% for gastric and stomach ailments, and 28.9% for diarrhea and constipation. Only 34% of cases were handled by the pharmacists, whereas 52.1% by the sales assistant. Approximately 88.5% showed satisfaction with the counseling provided. A total of 46.3% did not know whom they dealt with, whereas 51.2% wanted personal attention of the pharmacists instead of the sales assistants. However, 66.9% of respondents preferred to a private consultation room. Records of only 32.2% of respondents were secured by the pharmacies, whereas 42.1% showed interest to pay a professional fee. Moreover, 83.3% agreed the fee of RM5 only, whereas 20.8% agreed to RM10. Among the respondents, majority agreed to pay a fee willingly, but approximately 30% stayed neutral. Conclusion: There is a need for the community pharmacists to play vital roles firsthand at the front desk to serve the patients professionally instead of handing over the responsibilities to the sales assistant. Background: Food poisoning (FP) commonly occurs because of consuming contaminated food, which can be fatal. Many people are not aware of the dangers of FP. Thus, the purpose of this study is to analyze the knowledge, attitude, and practice (KAP) of FP among dietetic students (DS) and food handlers (FH) in a public university in Malaysia. 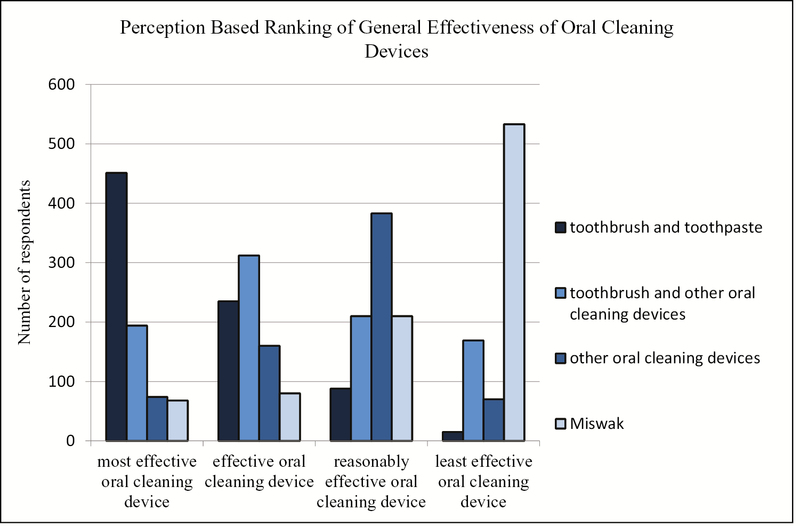 Materials and Methods: A cross-sectional study was designed, and a self-administered questionnaire was distributed to 106 respondents. The survey comprised four sections including sociodemographic, knowledge, attitude, and practice. Results: Total percentage scores for KAP for FH were 86.06%, 32.40%, and 19.91%, respectively, whereas the KAP scores for DS were 89.36%, 34.26%, and 19.94%, respectively. This study revealed that the respondents had good knowledge but poor attitude and practice toward FP. Total mean percentage of KAP scores for DS was higher than FH. Besides, no significant difference was observed in KAP toward FP across different genders, age, education, and income levels among FH. 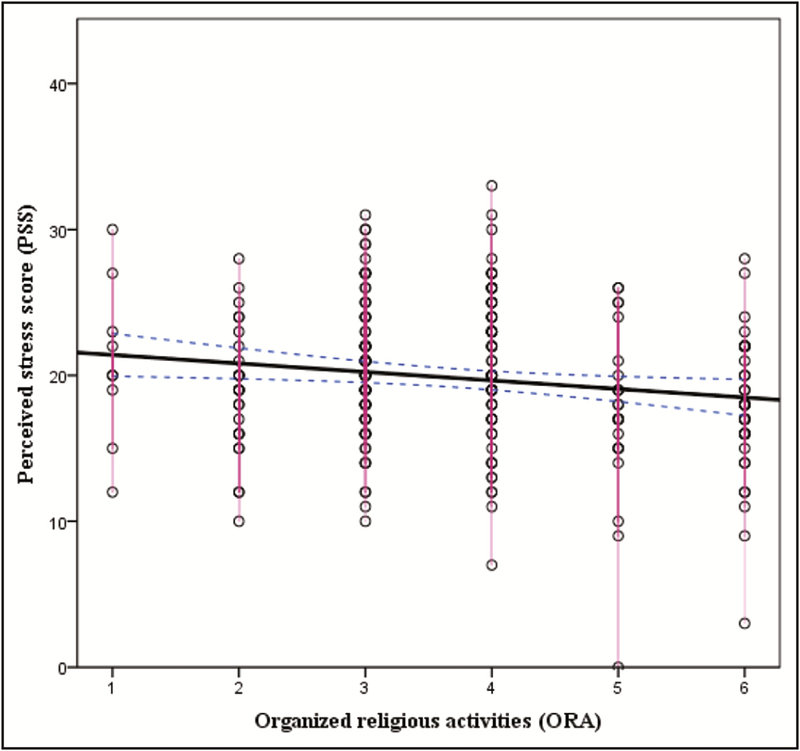 However, for DS, significant difference (p = 0.008) was observed in knowledge toward FP between genders. Significant association (p = 0.048) was also reported in practice toward FP with age among DS. This study also found a significant association between knowledge and attitude (p = 0.032) and knowledge and practice (p = 0.017) toward FP among FH. Conclusion: Nevertheless, among DS, no significant association was observed between knowledge, attitude and practice toward FP. The findings may help them to plan effective methods to promote better understanding about FP and improving their knowledge and awareness. Objective: Aim of the present work was to study the antioxidant properties of lithium salts of Krebs cycle substrates and their influence on immune cells. Lithium is a well-known and widely used mood stabilizer. These lithium-based substances have a lot of potential properties because of the anionic component of the Krebs cycle substrates, which take part in basic intracellular biochemical process. 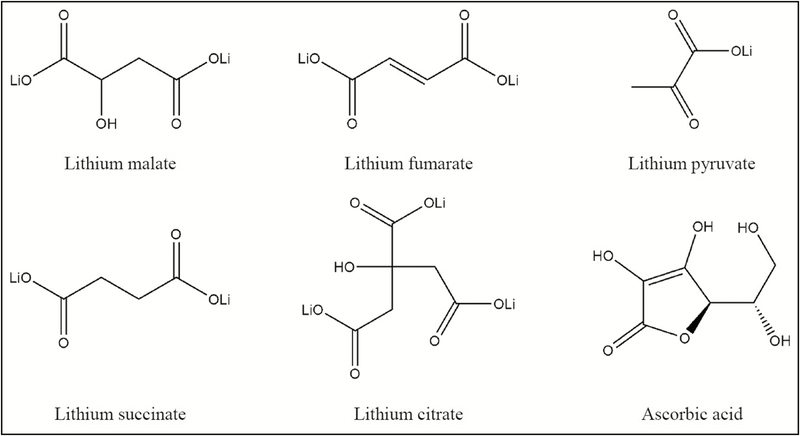 Materials and Methods: Lithium salts of fumarate, pyruvate, malate, succinate, and citrate (as reference drug) were investigated in this study as antioxidants and immunomodulators. 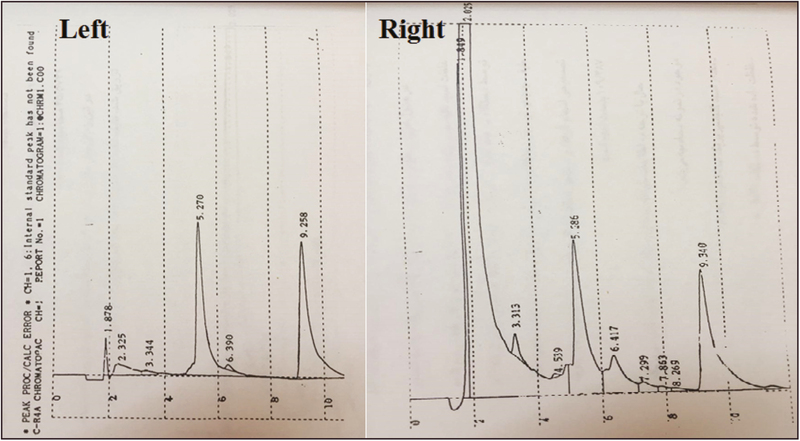 The antioxidant properties were studied by the voltammetry method, which evaluates oxygen radical scavenging capacity of lithium substances. Influence of the lithium compounds on the immune cells of human blood was indicated by the reaction of blast transformation of lymphocytes. Results: All tested substances and their mixes possessed antioxidant properties, more expressed in maximal therapeutic concentration. Lithium compounds showed no toxic influence on human blood immune cells and caused no significant changes in both spontaneous and stimulated proliferation. Conclusion: The results allow considering lithium salts of Krebs cycle substrates as potential normothymic agents (mood stabilizer) with antioxidant properties and low toxicity.